The financial penalties on the two organisations involved are the highest ever imposed by PDPC to-date. The PDPC administers the Personal Data Protection Act 2012 (PDPA) in Singapore, which aims to safeguard individuals’ personal data against misuse and promote proper management of personal data in organisations. PDPC’s investigations into the data breach arising from a cyberattack on SingHealth’s patient database system, found that IHiS had failed to take adequate security measures to protect the personal data in its possession. PDPC has imposed a financial penalty of S$750,000 on IHiS. These financial penalties (a total of S$1 million) are the highest ever imposed by PDPC to-date. 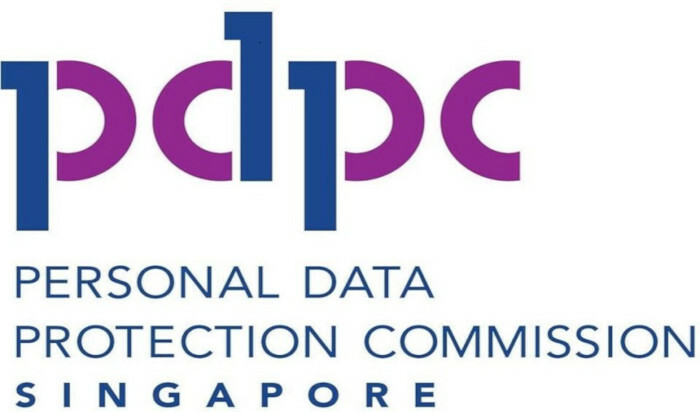 PDPC took into account the fact that the data breach was the largest breach that Singapore has ever experienced, as well as the sensitive and confidential nature of the patients’ data.